Review WeChain Network ICO Project? Wechain is currently offering Airdrop 1000 WCN to members who apply for KYC. The steps are as follows. 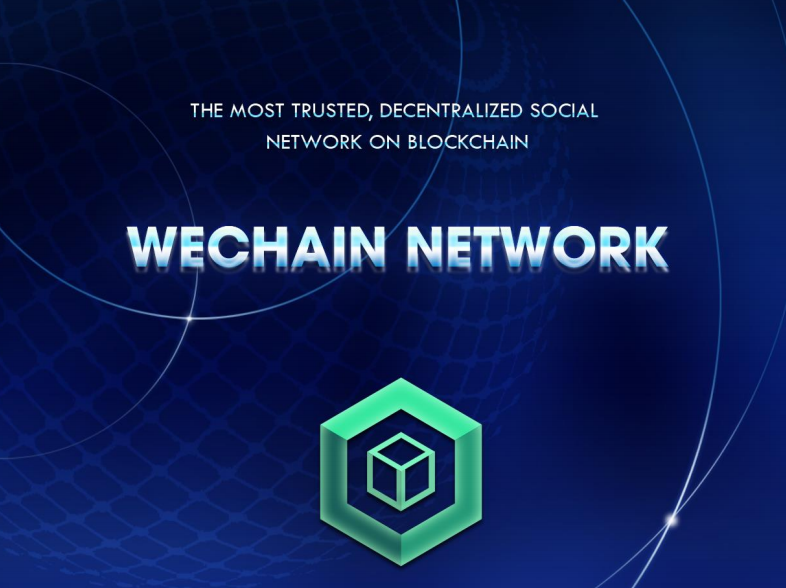 Wechain Networks is a global Decentralized Social Networks on the blockchain and smartcontract to help users control their sharing data. How does WeChain Network Work? 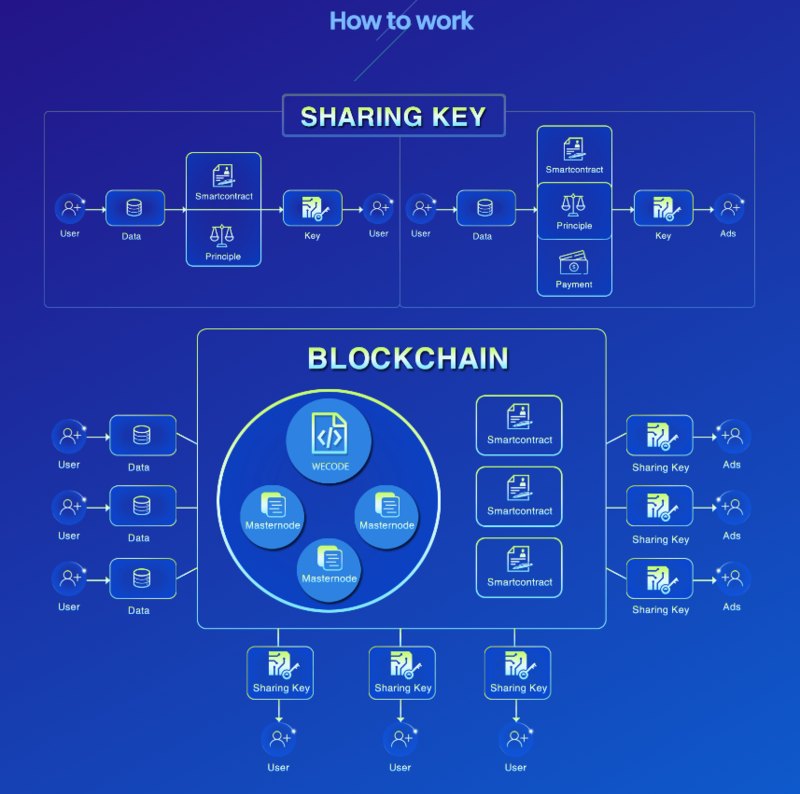 WeChain Network dynamically splits the network of blockchain nodes into different subgroups, called shards, with each shard formed to process and reach consensus on a subset of transactions. This way, disjoint subsets of transactions can be processed in parallel, and significantly boost the transaction throughput by orders of magnitude. Eventually, such transactions are merged into a new block that is committed to the blockchain. The gist of our network sharding key protocol is to leverage a proof-of-work (PoW) puzzle to elect and update a directory service committee in a decentralized and democratic manner. The directory service committee is tasked to coordinate the sharding process, as well as validate the blocks of transactions proposed by each shard and verify if they have received approval from a sufficiently large quorum within the shard. Unlike several existing blockchain platforms (such as Ethereum and Bitcoin), WeChain Network does not employ PoW to achieve consensus. In fact, PoW is used only to prevent sybil attacks and perform sharding key. As a result, it can potentially be replaced by any other sybil resistance mechanism such as proof-of-stake (PoS). Our choice of PoW is motivated by the fact that its security guarantees have been well studied in the literature unlike PoS which is still under active research.